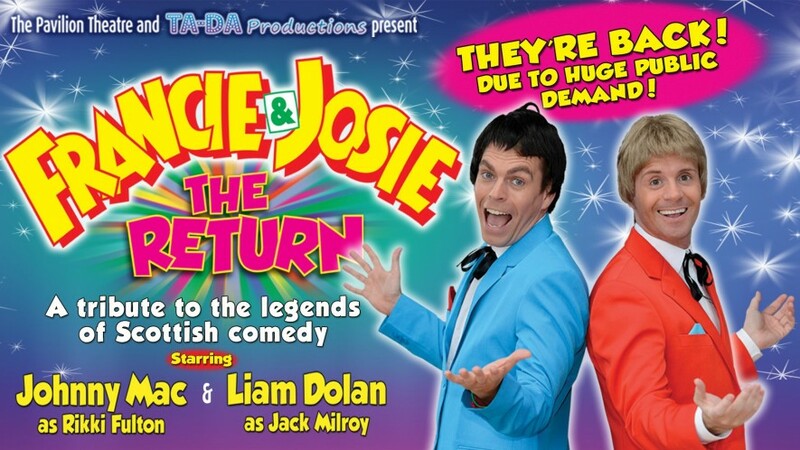 Since this performance every time @ The Gaiety Theatre Ayr when it’s showing it’s such a brilliant show… ave always said they should put this onto DVD, seen a lot of Liam’s one man shows and Liam & Johnny in panto booming tickets for this show today. Saw it at the Palace Theatre Kilmarnock last year. Brilliant. Come back to Killie please !!! !